We’re excited and proud to benefit from a partnership with the multiple award-winning scuba holiday company blue o two. 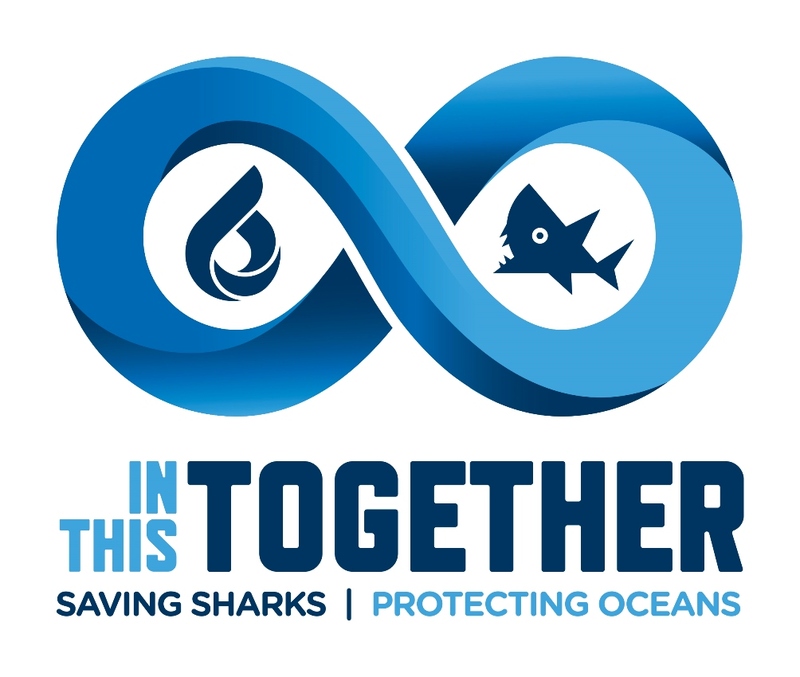 In 2019-2020, blue o two has pledged to raise £10,000 to accelerate our campaigns to save sharks, protect the oceans and spread the word. Read more. If the company you work with would like to help fund our shark and marine conservation initiatives and enjoy the benefits of a partnership at the same time, please use the contact form to get in touch and we’ll call to run through some ideas. "Customers prefer to spend money with businesses that share the same values as them."